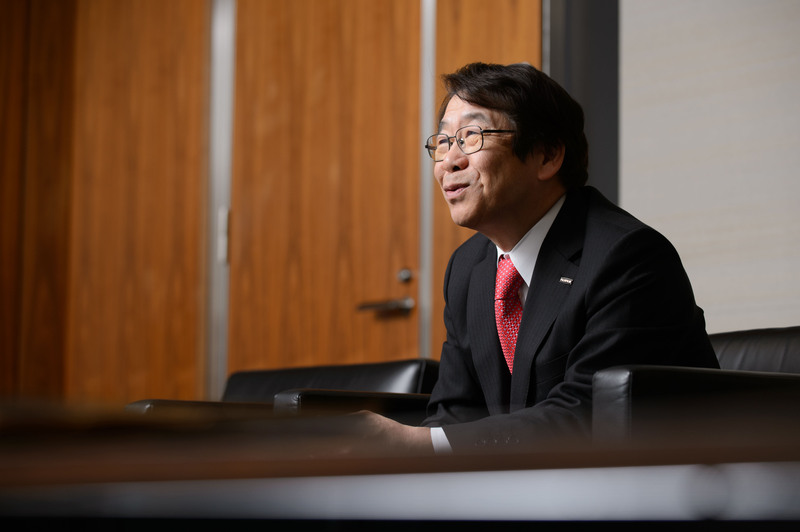 Fujifilm Holdings Corp.’s new president, Kenji Sukeno, aims to make its pharmaceutical operations profitable and said the company will consider acquisitions to bolster growth in sectors where it has an existing presence. The company is targeting 20 percent operating margins in its drug operations and aims to make the business profitable in the fiscal year starting April 2018, Sukeno said in an interview in Tokyo. Last March, Fujifilm agreed to pay $307 million for U.S.-based Cellular Dynamics International Inc., a producer of iPS cells, a type of stem cell capable of morphing into any body part. The hope is that its regenerative medicine units could someday create cells to help damaged organs like the liver or pancreas grow again. In 2008, Fujifilm acquired drugmaker Toyama Chemical Co., maker of an anti-viral drug that was used by some Ebola patients in 2014. Sukeno, who took over as president this week, replaces Shigehiro Nakajima, who stepped down for health reasons. 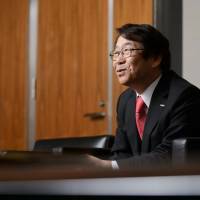 The appointment marks him as a potential successor to Chairman Shigetaka Komori, who has in the past decade orchestrated a turnaround of Fujifilm. Komori diversified into new businesses — including drugs, stem-cell products and anti-aging lotions — as demand for its trademark green photo-film boxes plummeted and archrival Eastman Kodak Co. went bankrupt. The timeline for achieving profitability in the pharma business depends on the company getting approval for an experimental anti-cancer agent called FF-10501 that it is working on, he said. “As a stock catalyst, we have said that a move into the black for the pharmaceuticals business could provide a new basis for the market to revalue the firm,” SMBC Nikko analysts wrote in a research report on Fujifilm on May 10. Sukeno, 61, joined Fujifilm in 1977. Through a four-decade career his positions have included a chief financial officer role at its U.S. subsidiary. In recent years he’s been back at headquarters, holding a number of corporate planning roles.